I think we’ve all been lusting over the Burberry blanket shawls since the moment Cara Deleveinge lead the runway in her very on personalized color-blocked throw. Needless to say I was SLIGHTLY excited to team up with Burberry and personally style the Knitted Blanket Coat from Burberry’s Brit collection. I’ve never worn a piece that so perfectly gives both structure and fluidity all at once. Despite shooting this in a chilling 20 degrees, I never had a chatter. I think I know exactly whose going to London with me in few weeks! I’m so in love with your coat!! Thinking of ordering this coat. What size are you wearing? Thanks! That coat is amazing!!! I love the color, cut, everything! I’m obsessed with your coat, you look stunning!! yes i fell i love with that shawl! Love so much the coat and the bag! This coat is stunning! I fall in love with it! Gorgeous coat and beautiful colors! GORGEOUS! 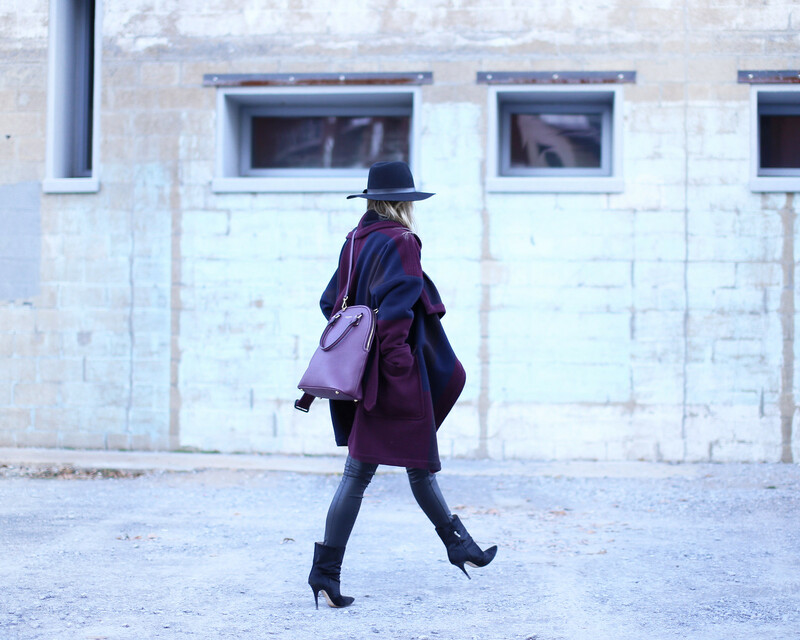 Love the coat – especially with the bag. That color is fantastic! Lovely cold weather look! Love that coat, especially that super cool collar! And it looks fabulous with that bag! gorgeous outfit! in love with your coat and handbag! WOW! I loveee that coat so soo much! You look incredible! Oh, wow! Stunning look, the Burberry dress is beautiful and loving the bag and hat too! So in love with this outfit! Beautiful coat. 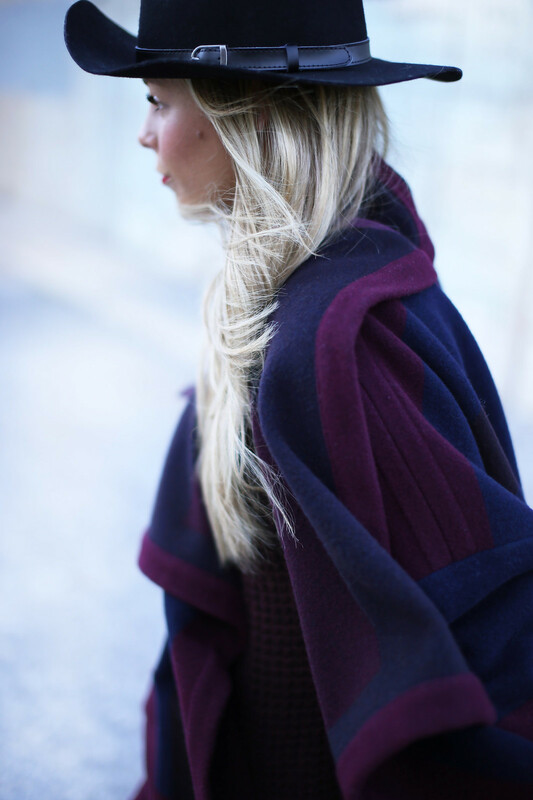 That coat is gorgeous – great look!! How cool and chic! Amazing and so inspiring! Such beautiful photos! 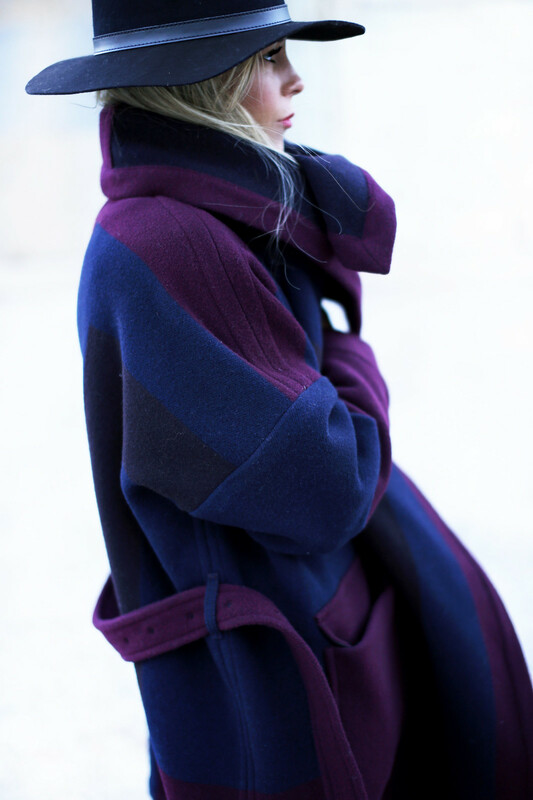 This coat is amazing! I cannot get enough of this outfit – it is perfect. 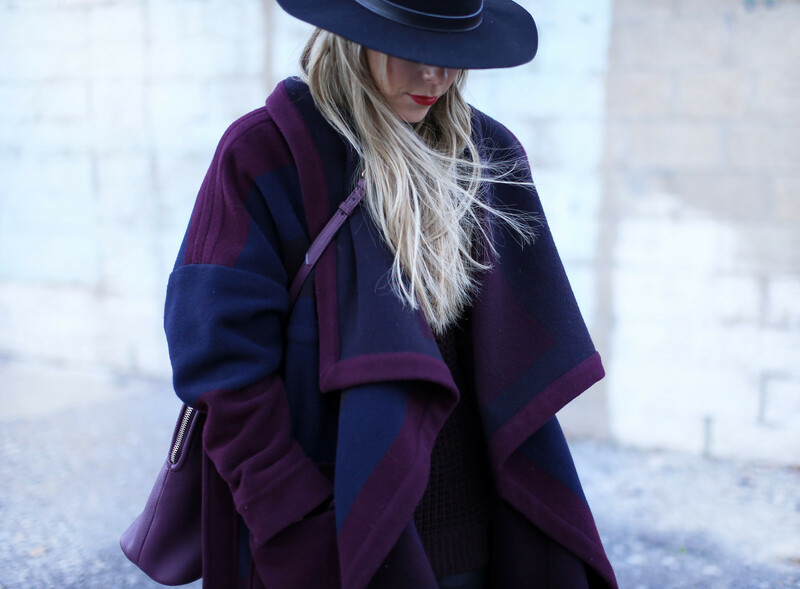 I love the coat and the hat, so glam!! yeah… this color combo is good, real good! Love the hat and boots! You look so chic. Love the coat and the hat. 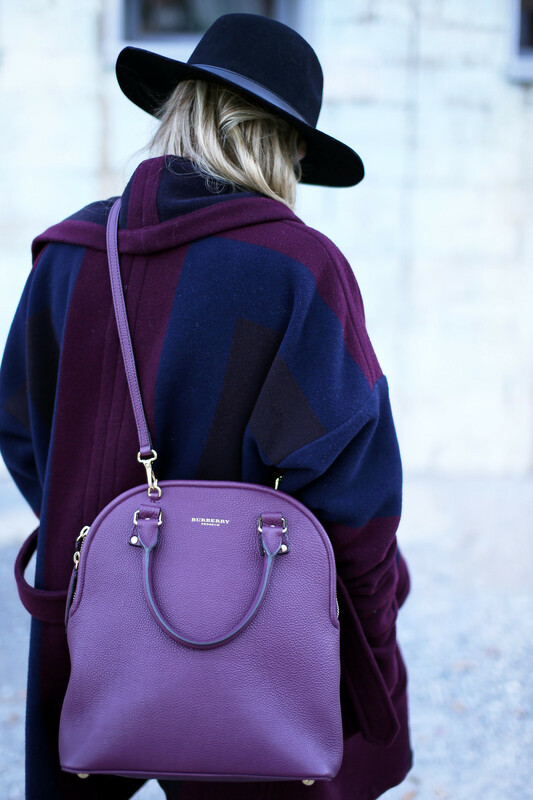 That bag is amazing, the color is perfect. Beautiful look, colors, and silhouette! You wear this fabulously!